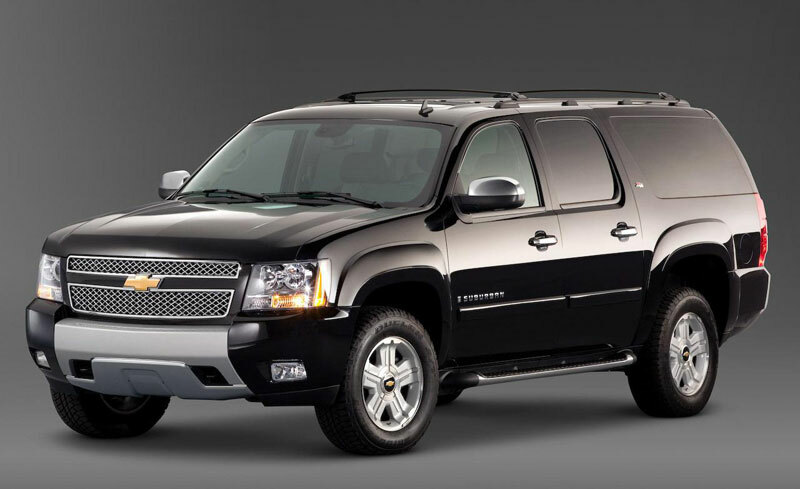 Metro Link Sedans is now a prominent name in the field of corporate Limo service in the city of Detroit. We have achieved a tremendous level of customer satisfaction through proper understanding of the customer’s needs and we feel pride in delivering accordingly. 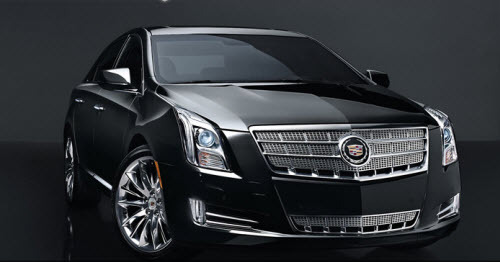 We have an excellent fleet of limousines to offer the best limousine service for any occasion, business meeting or convention in the city of Detroit. 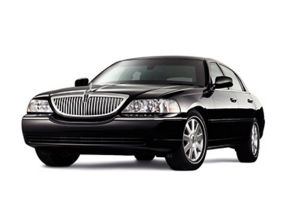 Our corporate clients happily use our services because we have a sound knowledge of the corporate culture and have fine-tuned our corporate limo services accordingly.Timeliness is the first thing in our ethics. 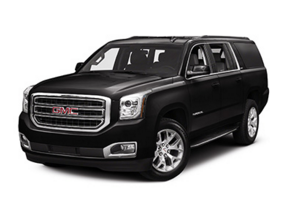 If you book our limos, then rest assured that you will get the service in time. We also try our best to organize the journey in the shortest possible time using the best routes possible. We use high technology and our drivers are educated about the city and routes. Customer convenience has always been our top priority.We offer customizedmeet and greet services based on individual needs. 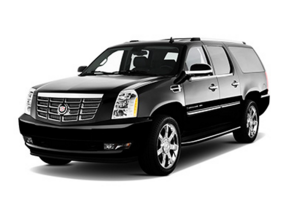 The booking procedure is extremely easy; you can book online and get a limo with a short notice of time. Booking is available 24x7 and our staff is there to help if in case a problem is encountered. 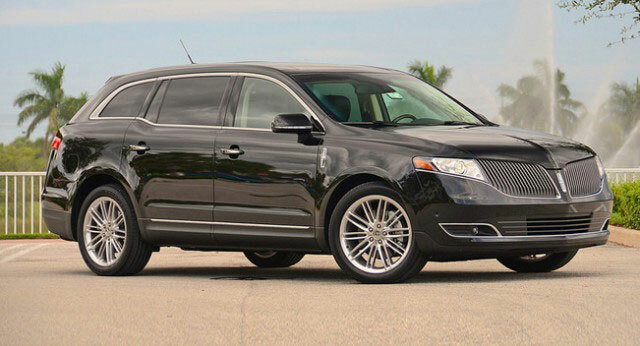 Now it is easier to organize corporate meetings and parties with the help of Metro Link Sedans. 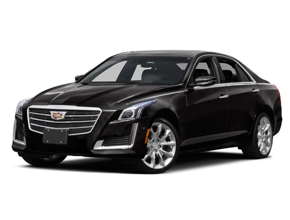 The chauffeurs of Metro Link Sedans are well trained in corporate manners; so their service and punctuality will definitely make you feel satisfied. 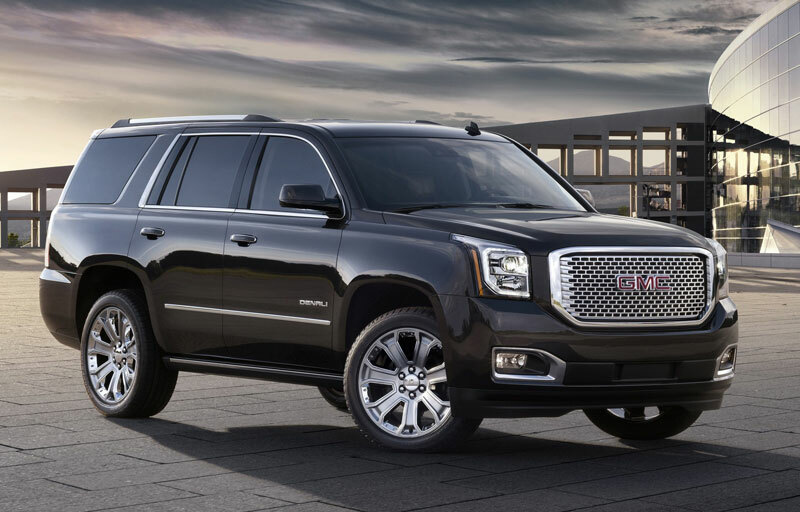 Our chauffeurs are well dressed and they always whole heartedly welcome our clients. Chauffeurs can also take travel routes specified by the passenger and can always stop between destination based on passenger needs. 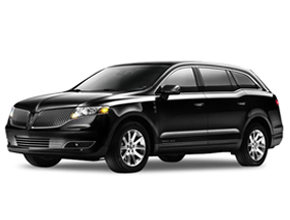 If you are looking for corporate limo service in Detroit then select Metro Link Sedans to avail unlimited benefits that comes loaded with it. 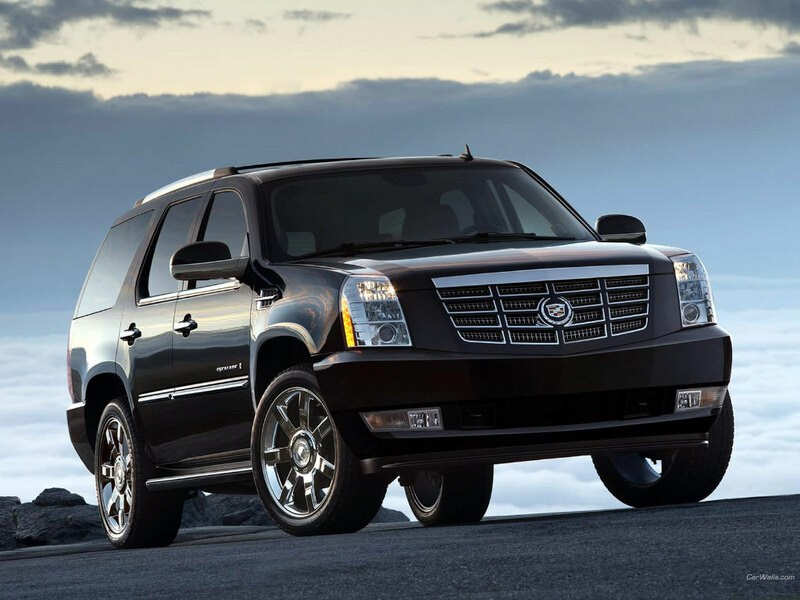 All of our limo fleet is well maintained and we update our fleet regularly. 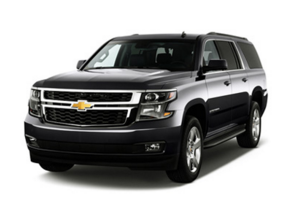 We assure that the passengers will get the best comfort and luxury inside the car. Also, we maintain a routine checkup for safety measures. 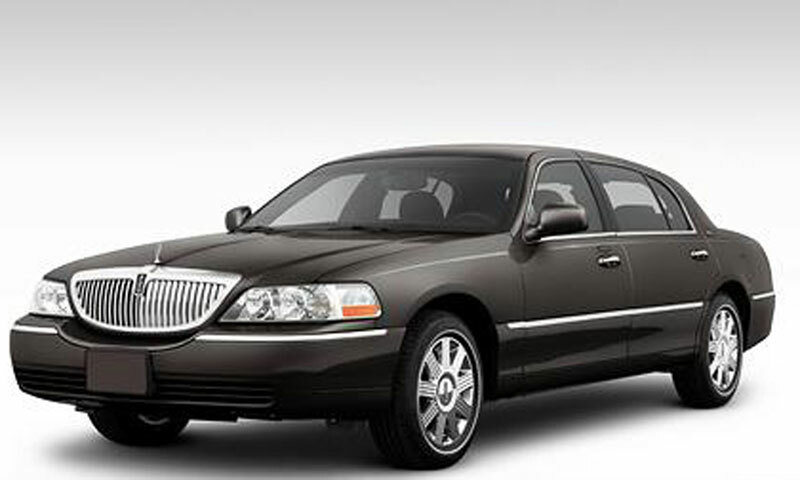 A limo from Metro Link Sedans always meansafe and comfortable journey.